Arthur Avenue! 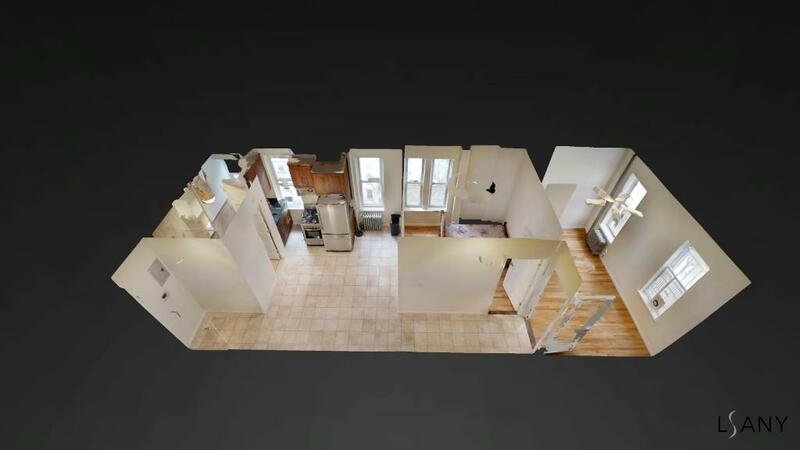 Completely Renovated Two Bedroom!!! 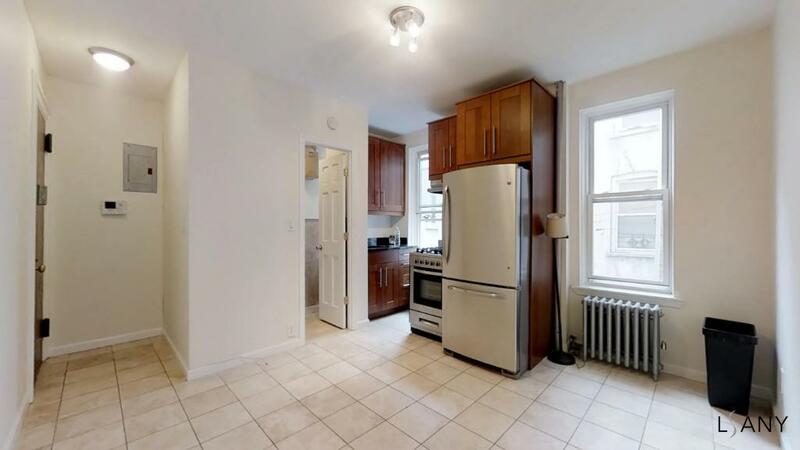 Gut-Renovated 2 Bedroom apartment for rent in pre-war walk-up building on Arthur Avenue. Heat and hot water included in the rent. Tenant is responsible for gas and electric. 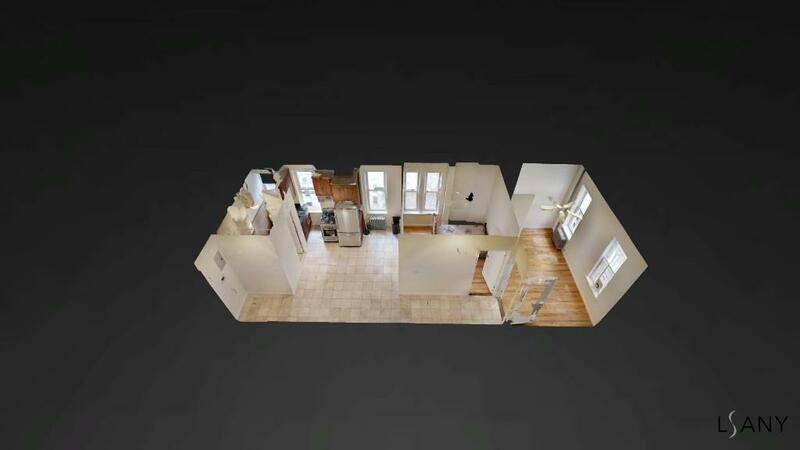 Apartment features completely new kitchen with stainless steel appliances, custom cabinetry and new tile floor. 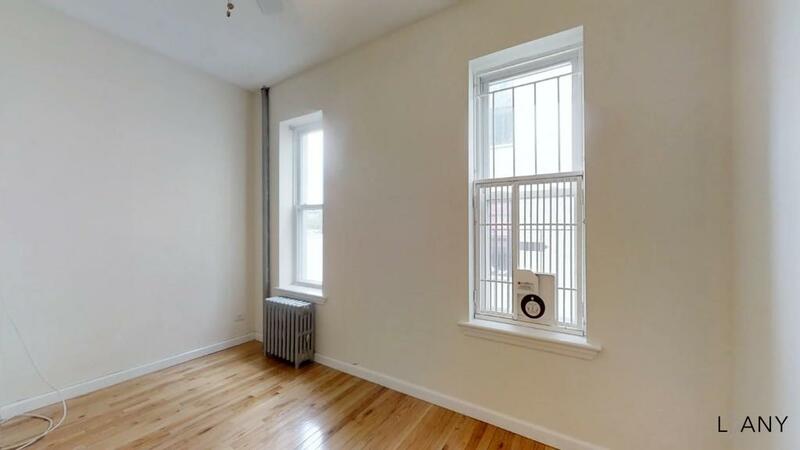 Bedrooms features include new hardwood floors and new decorative window moldings. 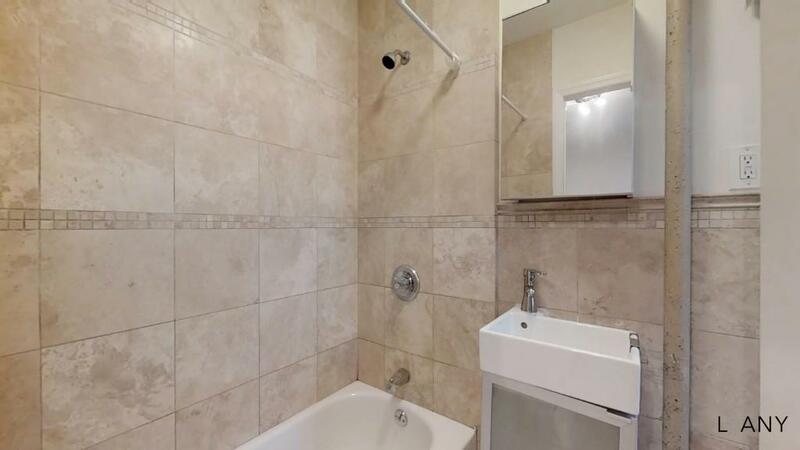 The property is located in the heart of Little Italy on ARTHUR AVE between E. 189th Street and Fordham Rd. 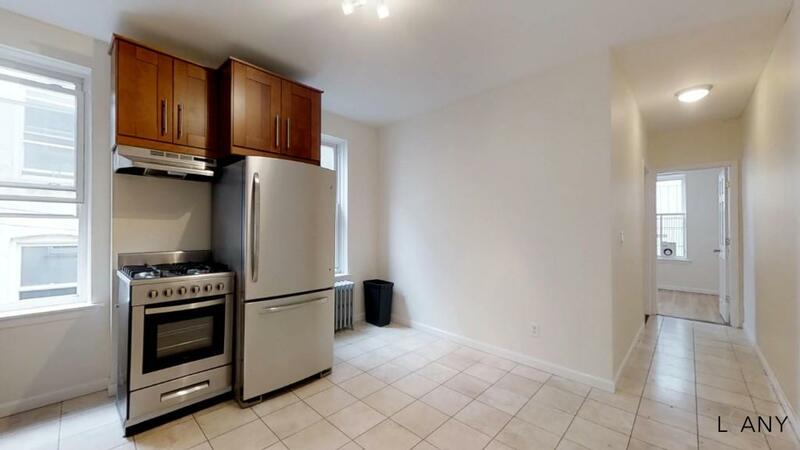 The apartment is located within a short walking distance from Arthur Avenue shopping area, the Bronx Zoo, Botanical Garden and Fordham University and local transportation including Metro North Railroad.